Decide what is best for the job you are trying to accomplish using our pricing and information guides. Use our quote forms or call providers directly to discuss your options and get a free quote. After shopping our list of pre-screened providers, pick the best for your needs and start saving. 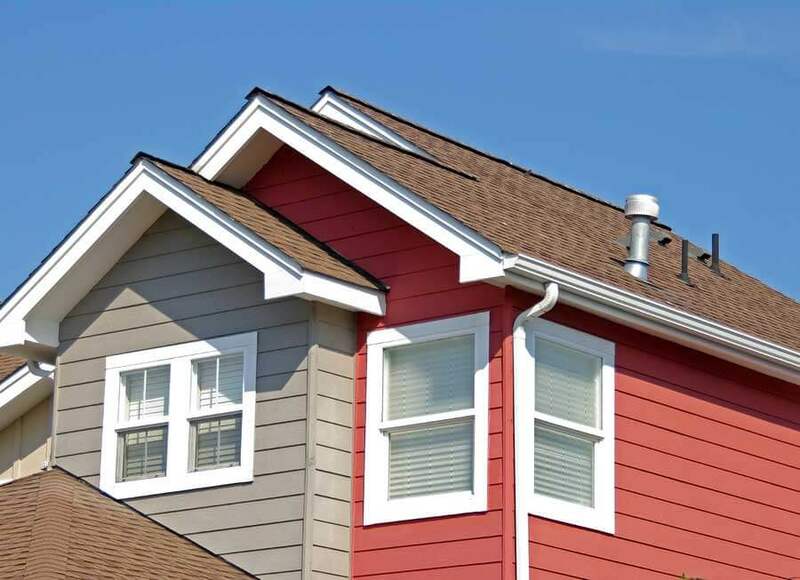 CORKD offers you a way to save on home repair jobs, business services, construction projects, and much more. Seemingly simple services such as hiring a plumber or renting construction equipment can be hard to price when factoring in local laws and regulations, toll charges (for deliveries), mandatory insurance coverage, miscellaneous extra fees, unexpected project overruns, etc. Cork'd streamlines the decision making process for you by identifying these potential hangups while helping you gather prices, compare service providers and even order service the same day. We plan to grow in a careful, considered way and only offer service where we know we can save our customers money and time. Check our services page for the up to date categories and get started now! Learn three simple ways to increase the value and beauty of your home and yard over the weekend with just $1,000. Tips and how-to included. Shipping containers are quite versatile and make excellent building material. 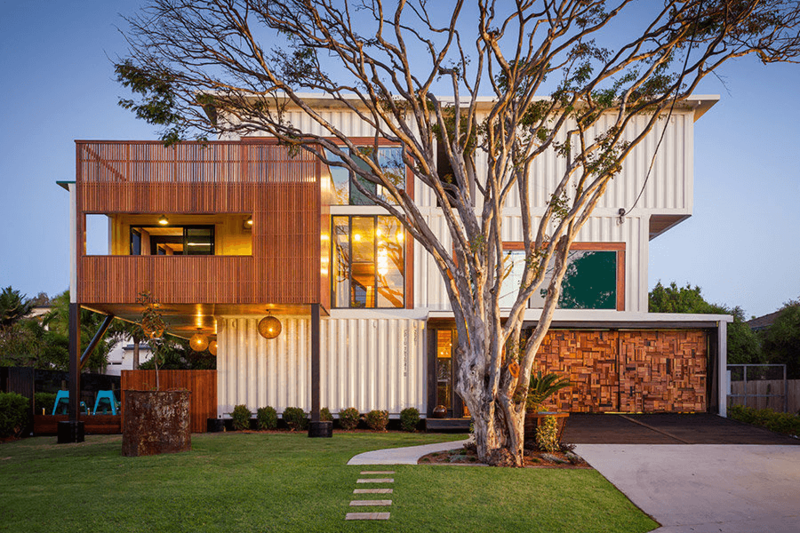 Check out these 24 amazing homes made from shipping containers. 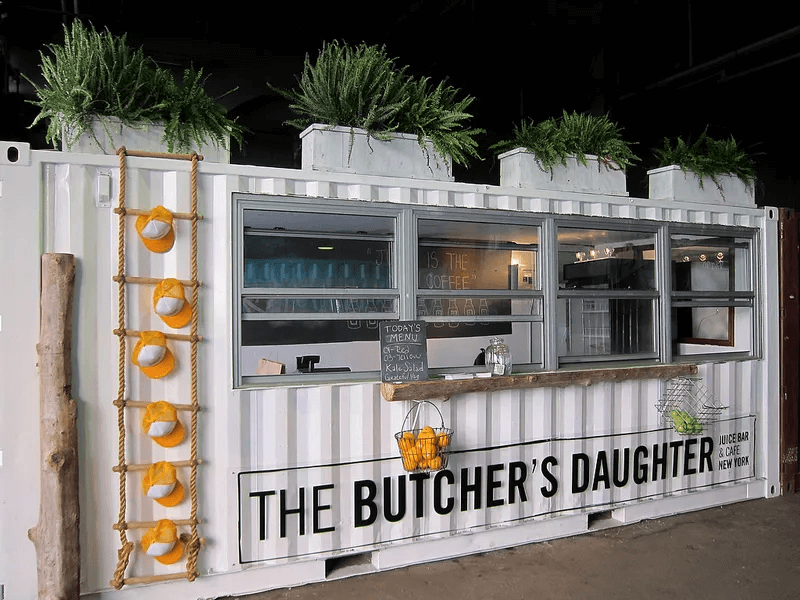 Shipping containers can be used in a variety of ways. Here are 5 cutting edge uses that you may not have already thought of. 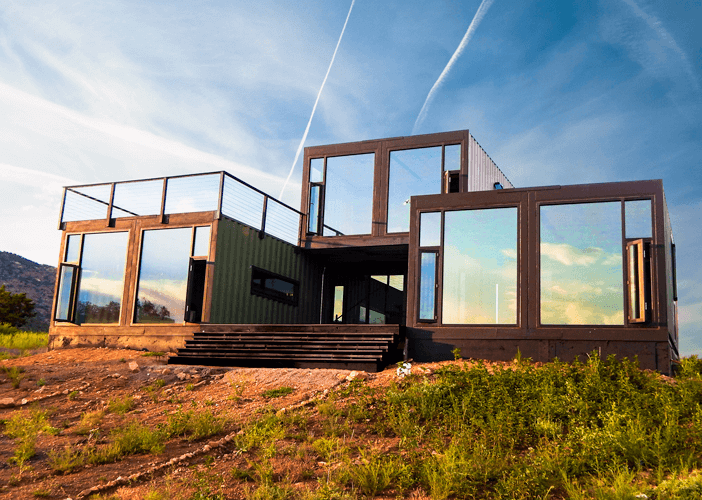 Before choosing to build a shipping container home, read these 7 useful tips to avoid necessary headaches in the long run. 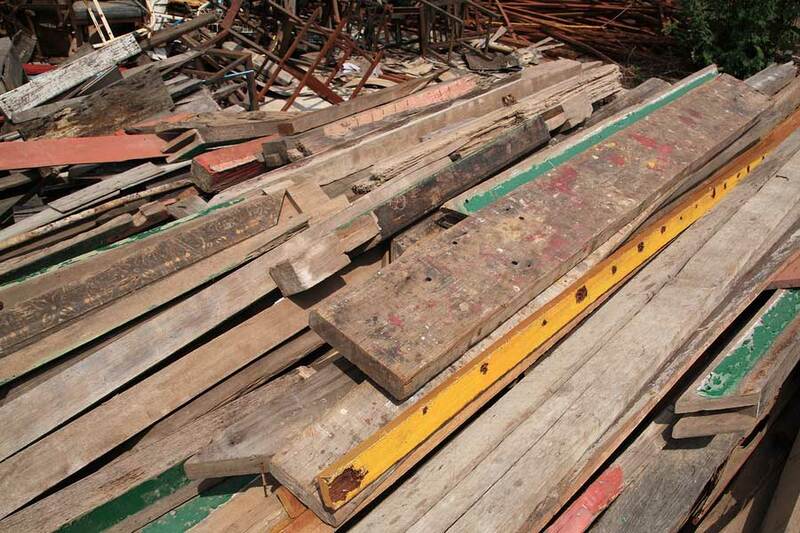 By using reclaimed wood, you will help the environment, save money, and have fantastic furniture and art pieces. Here are 6 ideas you can do yourself. While home improvement is a necessity for any responsible homeowner, you don't have to spend a lot, here are some jobs you can do for not a lot of money. New Cork'd Partners Countless companies and professionals are growing their business with Cork'd every day.